Are you looking for ways to stay warm during these brisk Autumn mornings? Why not spend that time crafting! 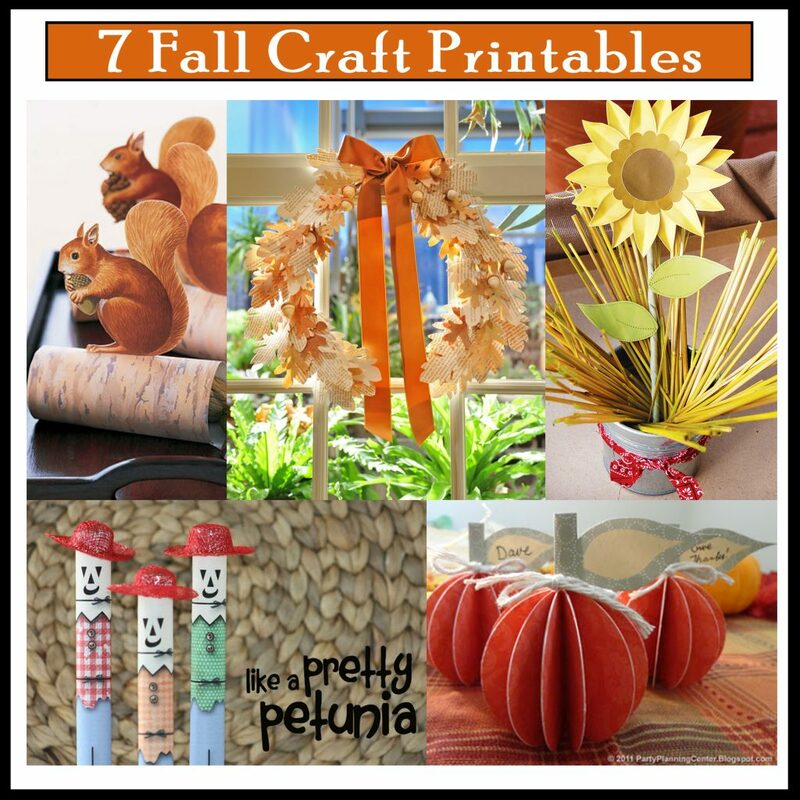 These 7 DIY Fall Craft Printables make great additions to your seasonal decor. 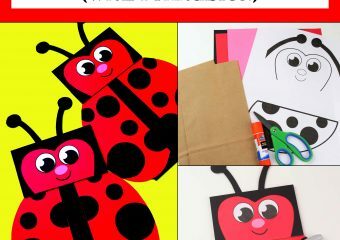 Adults and kids alike will enjoy printing out and recreating these adorable crafts. Pick your favorites or work through them all! 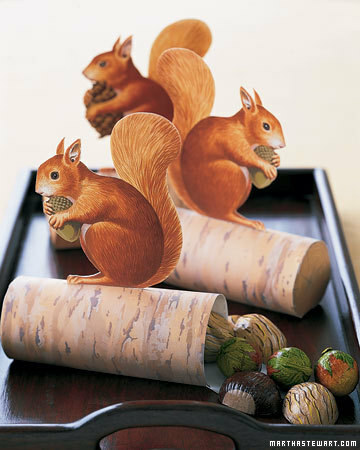 Fill these fun party favors with your favorite chocolate covered nuts to hand out to your Thanksgiving guests this year! 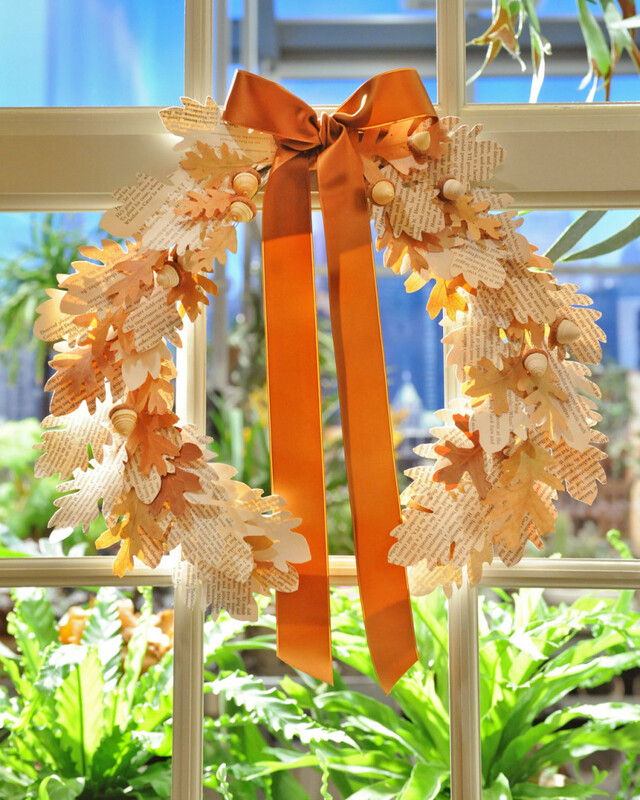 Pick up this free printable atMarthaStewart.com. Grab a few rolls of Spree candies and this free printable and you’ve got a great gift for teachers or friends! 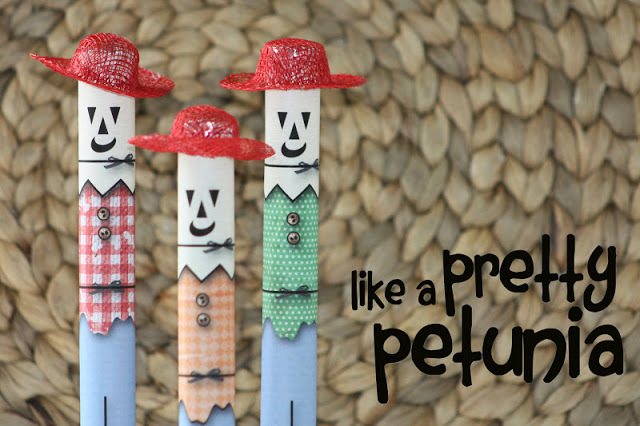 Visit Like a Pretty Petunia to print up this free Scarecrow. How cute are these 3D pumpkins?! 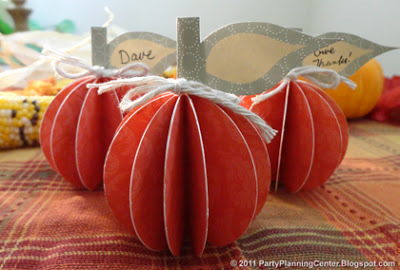 Party Planning Center makes it easy to recreate these adorable pumpkins with their free printables. 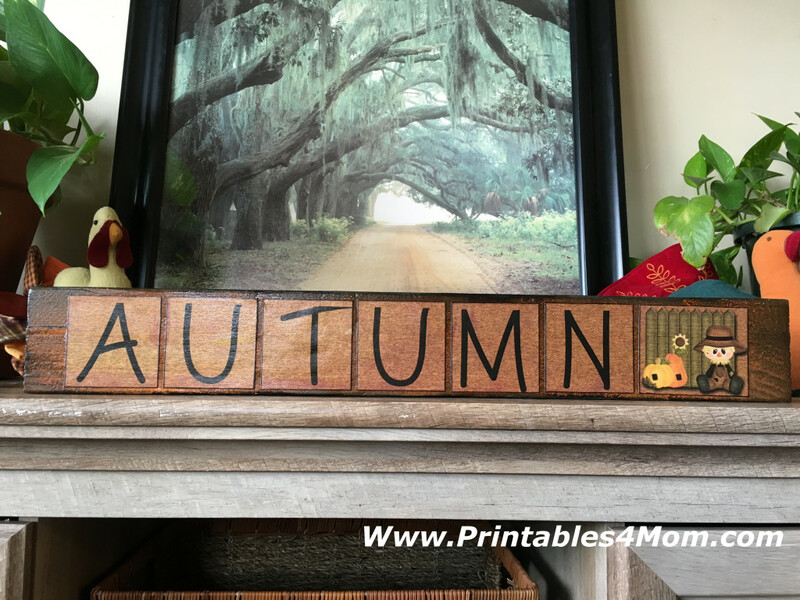 Use them as Thanksgiving place cards or add them to your fall decor! 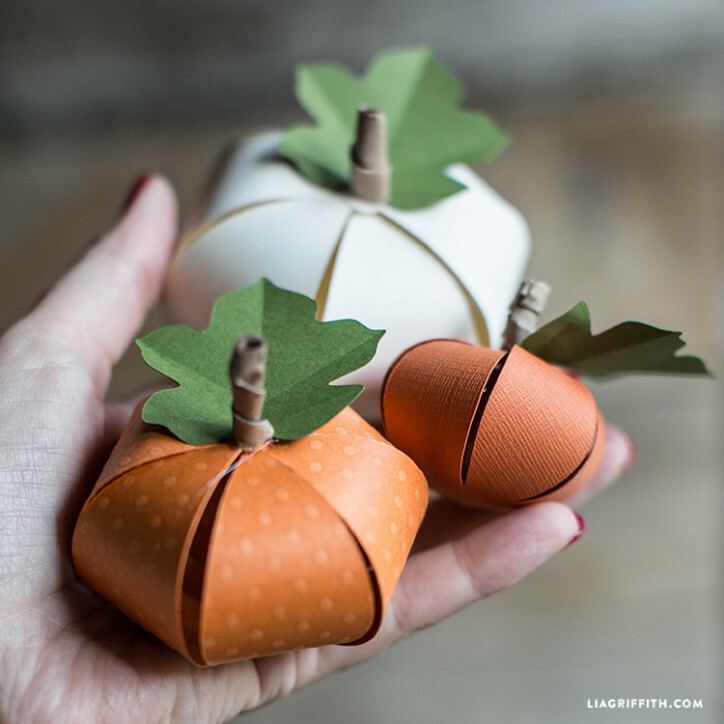 I can’t get over how adorable these paper pumpkins are! I plan on making several to display around the house and I know the kids will want to make their own set, as well. Grab these printable pumpkin templates and instructions at Lia Griffith. 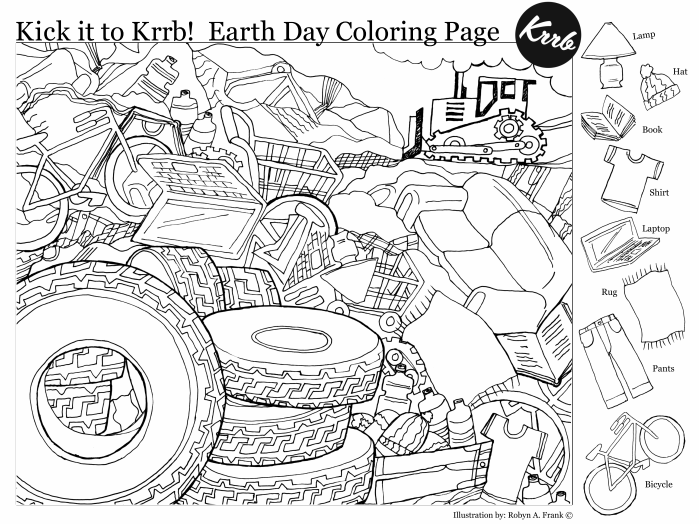 Feeling a little crafty? 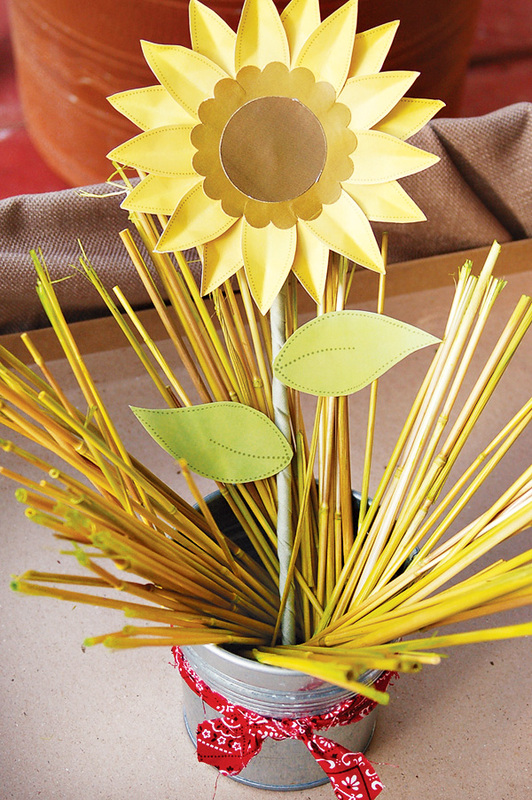 Make yourself some beautiful Paper Sunflowers! 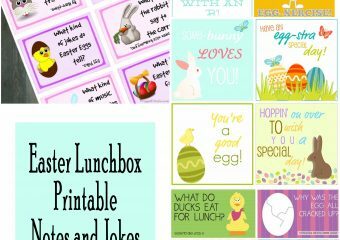 Visit the Hostess with the Mostess Blog to grab this DIY printable and instructions! I can’t wait to make that wreath and the pumpkins!